Sale of imposing secular building for housing, with garden, in the heart of Faro, in the Algarve, Portugal. This property is located 10 minutes from the beaches. 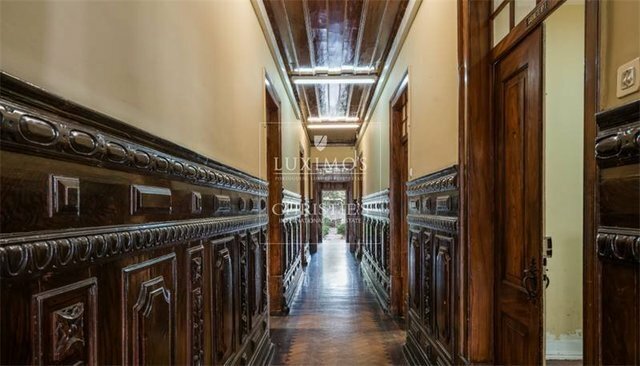 It maintains its original façade and the original traces of its interior, from the beginning of the 20th century, have been recovered. With 15 rooms and an outdoor garden with a leisure area. With all the necessary amenities, it is located in the centre of Faro, 10 minutes from Faro International Airport.